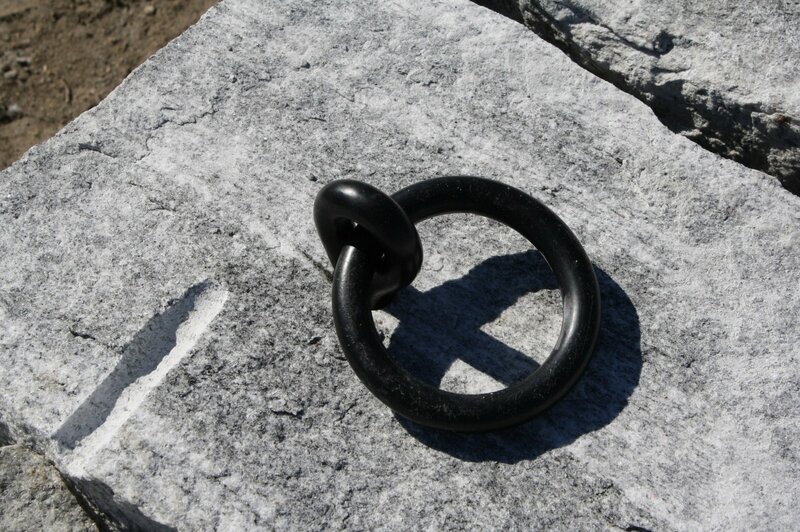 We hand craft one of a kind granite posts for any application. Our inventory consists of various colors and sizes. 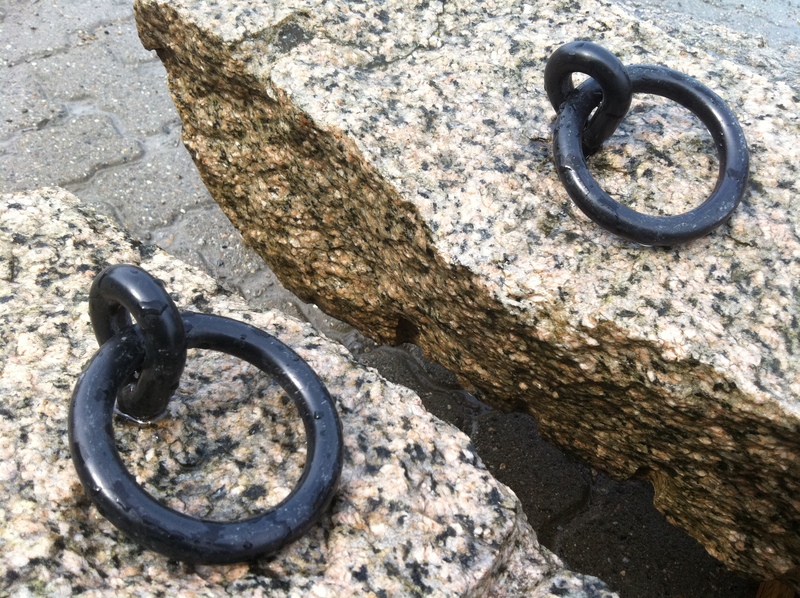 Contact us today if you are interested in reclaimed granite for your landscaping or masonry project.